It was midnight on April 15th. Captain Smith told the ship's wireless operators to send a distress call. 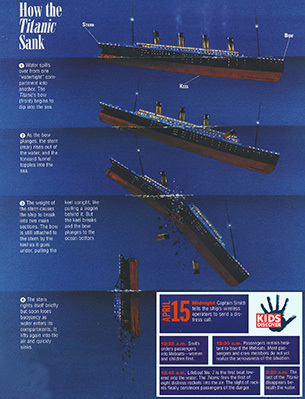 Commemorate the Titanic disaster with this infographic explaining the physics behind the majestic ship’s demise.